Highlight your features, play with color, and augment vision for different functions such as reading, driving and playing sports. With all the choices available, the experience can be daunting without the right guidance. Eyes on the City in Ballard makes the choice easy. The knowledgeable staff at Eyes on the City will consider long-term wearing comfort, style, features and function when suggesting a new pair of eyeglasses. The eyeglasses become as unique as the person taking them home. 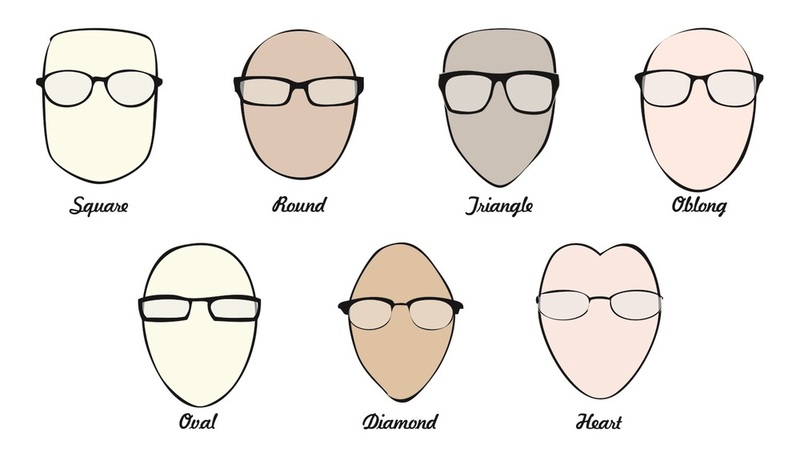 Selecting the right eyeglass lens depends largely on its function. From single vision lenses to progressive trivex lenses, we are happy to help you find what best suits your needs. Regardless of your situation, your eye care provider can help determine what types of lenses will work best for you in terms of comfort, function and design.